William and Kate’s baby finally arrived earlier this week amidst huge publicity. Only on Twitter, mentions of the royal baby reached a peak of 25,300 tweets per minute. 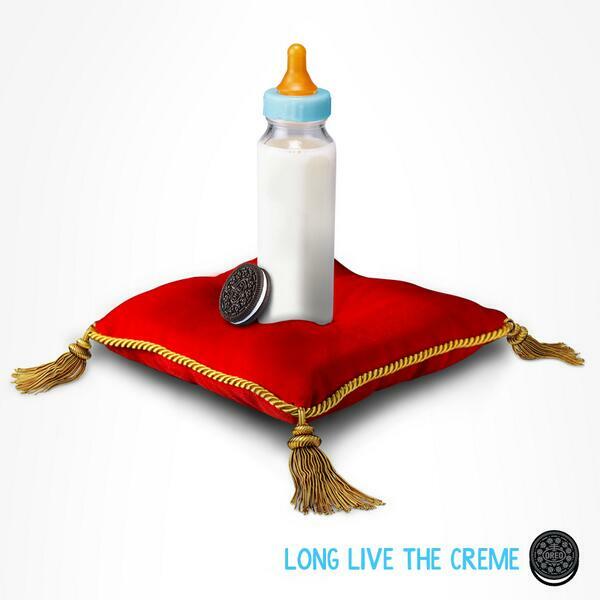 So, it’s no wonder brands have scrambled for royal baby publicity. Publications have done their best too. Some of the covers, pics, tweets and videos are lovely and a hit, some others might be a a bit of a miss. Many of them are simply hilarious though. I thought I’d compile some of the best below for your viewing pleasure. Which one do you like the most? Let’s start with the Private Eye. Paddy Power had its babies travelling around London. Even Las Vegas wanted to congratulate the couple, especially after the baby’s uncle had such a good time there recently. He also mentioned this week that he would show the baby how to have a good time. Err, a warning, maybe? The proud dad is rumoured to be an Aston Villa fan. So there you go, a baby’s range of clothes. Coral sent the Queen to the Lindo Wing of St Mary’s hospital and then, she checked the odds on the nearest Coral branch. Please note that George is amongst the names people were betting on. This is one of the best for me. Cambridge’s independent local radio station has adopted the baby as part of their re-branding exercise. Argos asked users to name their baby. The alien dad was voiced by Bill Nighy. Those Paddy Power babies are scary! Haha. Yes, they are. Can you imagine bumping into them on the tube? I do not want to imagine that. If I did I would have to travel by bus. It was fun to see all these. Thanks for sharing them with those of us across the pond! You’re welcome! Glad you liked my post.